William Devenney a single man from Carbon County, Pennsylvania was born on the 17th February 1922. Before joining the Air Corps he worked as a Brakemen for the Central Railroad Company of N.J (New Jersey) on the L&S Division lines. The L&S (Lehigh & Susquehanna) Division lines ran from Mauch Chunk to Easton where it joined the main CRC line. As a brakeman William's duties would have included assisting in the braking of the train, the checking of couplings and lining switches, checking for shifting cargo and the removal of stowaways. In 1942 he left his job on the railway and enlisted as a Private in the Air Corps at Allentown, Pennsylvania on the 12/9/42. His Army Serial number was 33367015. After his initial training in the Unitied States he was shipped overseas to Toome, Northern Ireland for the last phase of his training prior to posting to a combat unit. His duty on the day of the crash was Radioman/waist gunner. 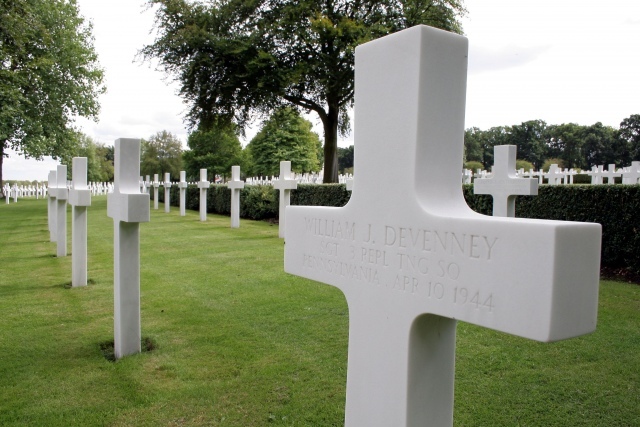 William Devenney was originally buried on the 20th April 1944 in Lisnabreeny American Military Cemetery, Rocky Road, Belfast, Plot B Row 2 Grave No8. In 1947 the cemetery was decommissioned and his remains were exhumed on the 11th November 1947. On the 21st September 1948 he was permanently laid to rest in the American War Cemetery, Madingley, Cambridge, England, Plot D, Row 2 Grave 100. His name is recorded on The Soldiers and Sailors Monument, Mauch Chunk World War II Honor Roll, Jim Thorpe, Pennsylvania. Sgt Devenney's two older brothers also served during WW2. John P Devenney born in 1915 enlisted as a Private on the 17th March 1942 his Service number was 13069632, James A Devenney born 1920 also enlisted as a Private on the 10th September 1942 his service number was 32499358. Both survived the war. 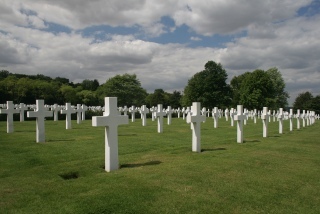 Madingley was constructed on the site of a temporary cemetery established in 1944 on land donated by the University of Cambridge. 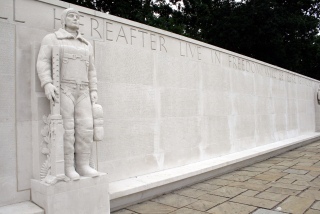 After WW2 it was selected to be the only American Military Cemetery in the British Isles. 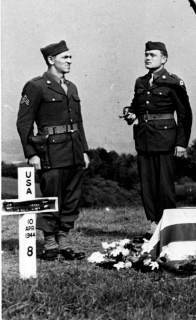 All American servicemen who had been temporarily interred in England and Northern Ireland were exhumed and either repatriated to the United States or permanently buried in Cambridge. 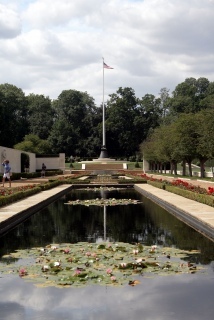 3808 American Military personnel who died between 1941-1945 are buried in the cemetery along with two who died in 1990. 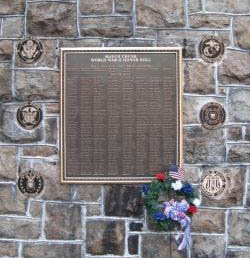 The cemetery also has a 427-foot wall �The Tablets of The Missing� with the names and particulars of 5127 Missing in Action, lost or buried at sea or those �Unknowns� whose remains were either never found or positively identified prior to interment. 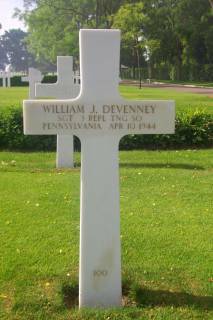 Sgt William J Devenny's grave 6th May 1944, Lisnabreeny American Military Cemetery, N. Ireland.